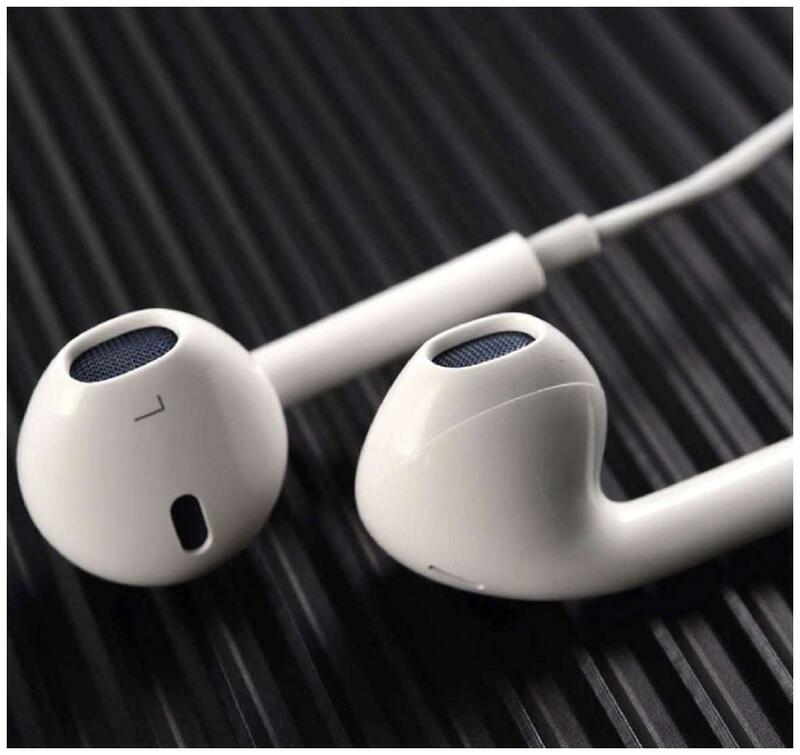 It is a Universal Earphone/ headset that is compatible with Various 3.5mm Jack Devices like Mobile, Tablet, Televisions, Computers, Laptops, MP3 Players etc. The earplugs are designed to rest comfortably in your ears without causing any pain or discomfort. The Earphones offer you 360 Degree surround sound with Bass & Noise Correction. Connection: 3.5 mm stereo plug Cable Length: 112cm You can adjust volume by pressing + and - buttons Control music playback, answer and end calls, pause music, forward to the next song, etc. all by pressing the button on the mic The remote and mic function just suit for apple device 100% Brand New Fit Design: In-Ear only Features: Volume Control and Mic Connector(s): 3.5 mm Jack Earpiece Design: Earbud (In Ear) 100% Brand New Fit Design: In-Ear only Features: Volume Control and Mic Connector(s): 3.5 mm Jack Earpiece Design: Earbud (In Ear) Please Mic and volume control would work with Android Device.